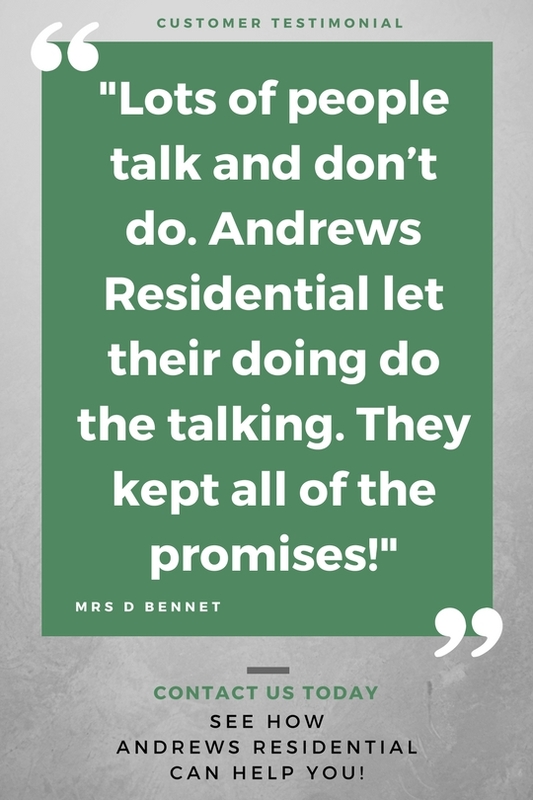 Andrews Residential Estate Agents has been providing a first class Estate Agency service for more than 15 years in the Uxbridge and Hillingdon area. Our professional and dedicated staff have been helping clients sell and rent property successfully throughout this period. 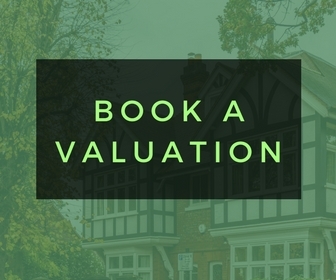 As our unmistakable signs suggest, we are becoming a leading Estate Agent for residential property in the London Borough of Hillingdon as we are constantly seeking to improve the way we do business and the services we offer. We believe success comes from being open and ready to do business on our clients behalf at times convenient to buyers and prospective tenants which is why we are open from 9.00am to 6.00pm Monday to Friday, and 9.00am to 4.00pm Saturday. We are privately owned. We cherish our independence because it motivates us to care about every single thing that happens within our company. It inspires us to constantly improve our service and that keeps us where we want to be - out in front. You can get a flavour of what independent thinking creates when you visit our offices positioned at strategic locations which welcome hundreds of customers every week. What do people see when they visit us? A dynamic, result-driven technologically advanced company that mixes professionalism with passion. 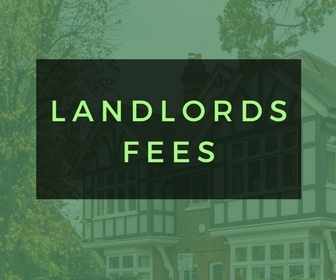 Being the area’s leading independent residential letting agency, no one is more qualified to offer you the most comprehensive letting service, aiming to provide the best tenants, at the best price for your property.